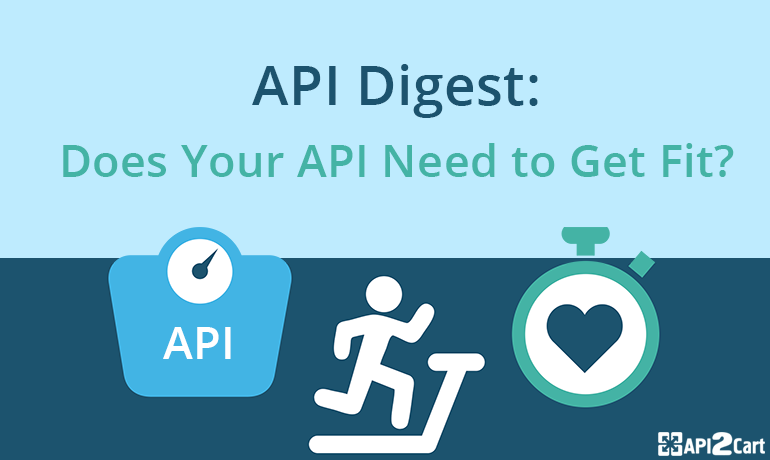 API Digest: Does Your API Need to Get Fit? Spring morning is a wonderful opportunity to see how people are trying to live a healthy lifestyle. It is not a rare occasion to meet a lady jogging or a mister Nordic walking in the park. With this lovely image in mind, we begin this week’s API Digest. Planning of going on a diet? Maybe your API needs some of it as well. Paul Venezia thinks that JSON diet is what will help an Application Programming Interface keep thin and tight. Find out more on the topic here. Last week we mentioned Bill Doerrfeld’s article telling on API as a living being. Just as everything in nature has its lifecycle, so does API have its one, which has become a pretty popular topic lately. Read more of animate API vision by clicking API Lifecycle Analysis Stage: Preparing Your Prelaunch API Strategy. Randall Degges continues the topic with his How to Manage API Authentication Lifecycle on Mobile Devices dedicated to the things of paramount importance for API security, that is, token expiration and revocation. The author also writes The Ultimate Guide to Mobile API Security where he gives a detailed explanation of how it works. An API is only as good as its documentation by Ruben Vermeersch is a short piece of opinion writing that gathered many comments below itself. Click the link to not miss the discussion. If you are a businessman or intend on becoming one, you might be interested in Zak Schwarzman’s recent medium post. The author reveals three traits that most successful companies built around an API-delivered services share. Read 3 Must Haves For A VC-Scale API Startup and learn the winning formula for your business. We want to end our API Digest with Kin Lane’s Weekly API.Reports. This time his writing covers such topics as API aggregation, API debugging, API deployment, API design, API events, API lifecycle and many more.